Going Pro: Upgrade to gain total control of your team including: administrative membership security, unlimited storage, search, and, saving/sharing functions to get the most from Quill. Team Admins control access to your team, remove content, and team members. A Pro Account will give your team an unlimited number of posts and all content is saved...forever. 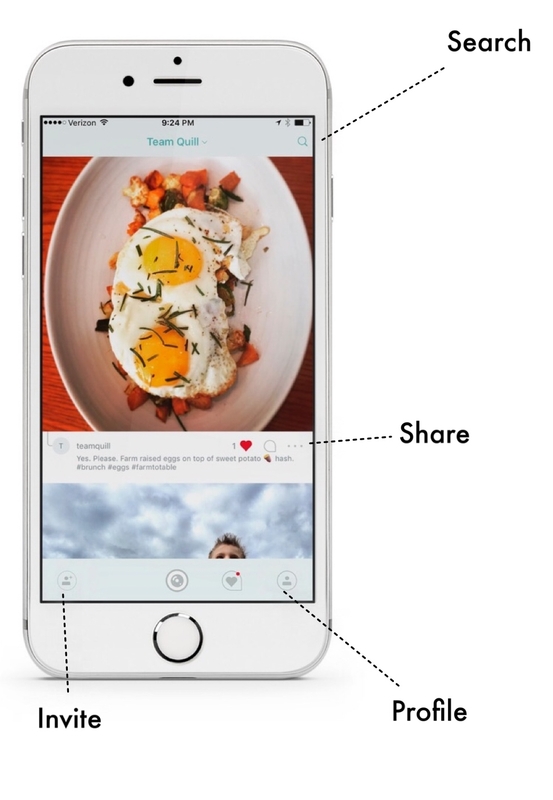 Save individual pieces of content or share natively to other devices on your device. Learn more: Please fill out the form below if we can help answer any questions or concerns.